Address not assigned yet by county. One of the nicest spots in the Twentynine Palms area. This level 2 acre parcel has underground electrical, water, cable and phone right in the street. The views are incredible and you can see for miles. Two adjacent lots to the West are for sale by the same owner at the same price. Use the attached maps to locate the property, along with these coordinates: Latitude: 34.179787 Longitude: -116.094427. That will put you directly in the center of the property. 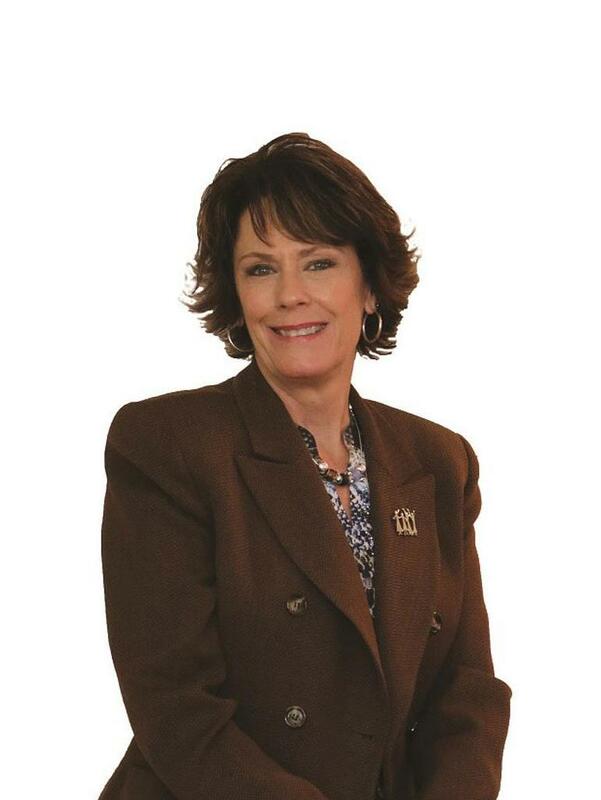 Janet Stevens-Moore of Bruin Trojan Realtors Inc.